Oh my WORD these are amazing. I am always a sucker for anything cinnamon flavored during the holidays. If I had to pick just one flavor to describe Christmas, it would definitely be cinnamon. 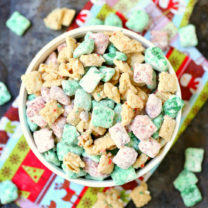 As you know, I love making snack mixes in my crockpot. It’s crazy easy to do, and it’s a cinch to make big batches. 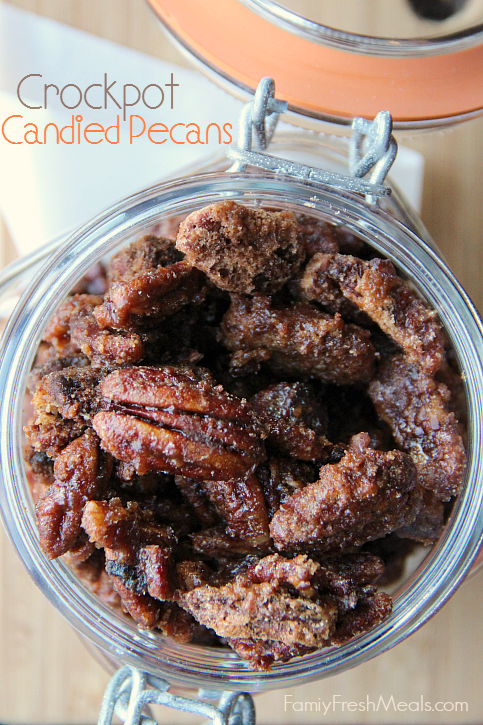 Well my friends, these Crockpot Candied Pecans are now at the top of my holiday MUST MAKE list. Oh my WORD these are amazing. Whether you are attending or hosting a holiday party, theses cinnamon sugar nuts will be the guest’s favorite. Guaranteed. Not only does this recipe work great with pecans, it also works well with almonds, cashews or walnuts! Do you need a last minute gift idea? Plop a scoop of these delicious nuts into a holiday bag, and voila! Instand gift. WARING! These nut will make your house smell like heaven…so be prepared to drool. 1. In a large bowl, mix together sugar, brown sugar and cinnamon. Set aside. 2. In a separate, bowl whisk together egg white and vanilla until it becomes a little frothy. 3. Place pecans into a slow cooker prepared with cooking spray. ( I used a 4.5 qt crockpot for this single batch). Pour egg white mixture over pecans and stir until nuts are evenly coated. 4. Next sprinkle cinnamon sugar over pecans, and stir until nuts are all coated well with sugar. Cook covered on LOW for 3 hours, stirring every 2o minutes. When 20 minutes are left, pour 1/4 cup of water into the crockpot and stir. This will make a the outer shell nice and crunchy. 5. When cooking time is up, spread nuts out on a cookie sheet to cool for 15/20 minutes. 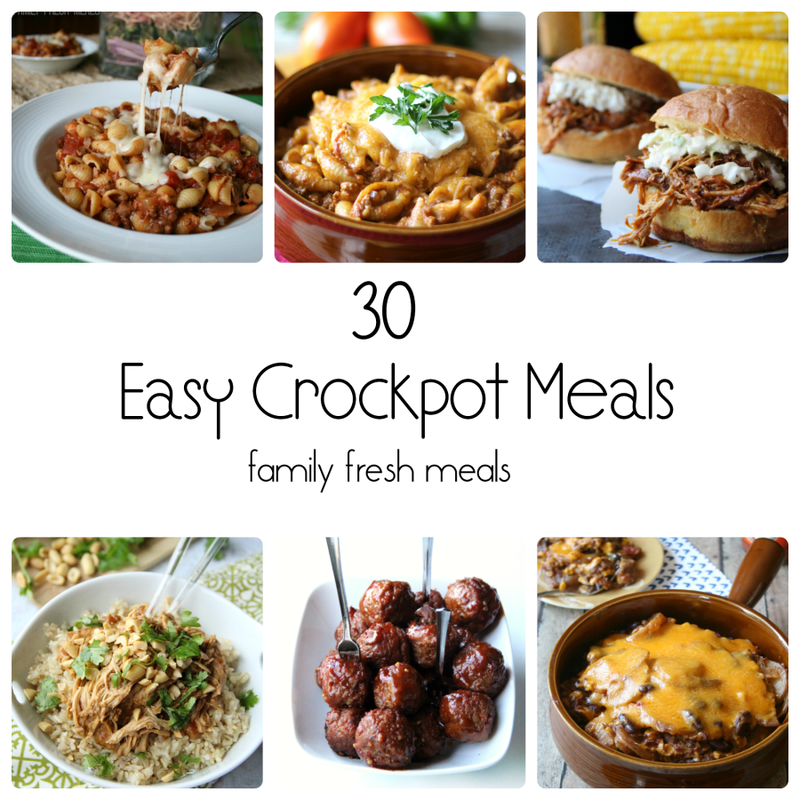 Need MORE crockpot ideas? 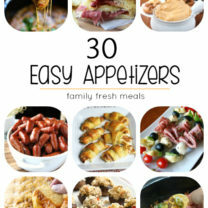 Here’s 30 of the best! 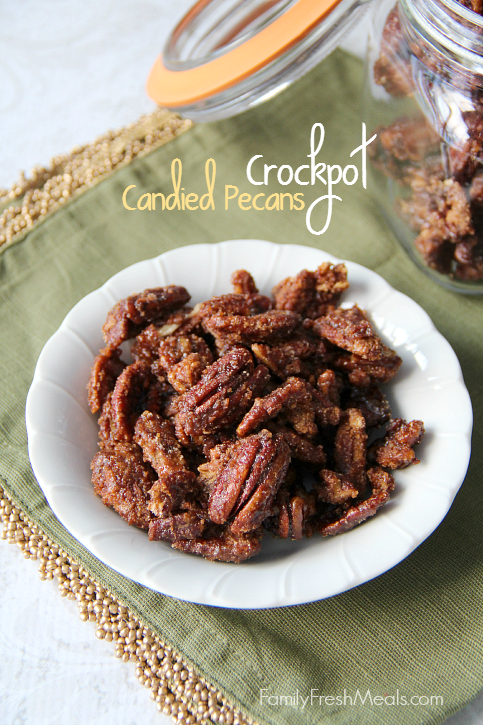 These Crockpot Candied Pecans are at the top of my holiday MUST MAKE list. 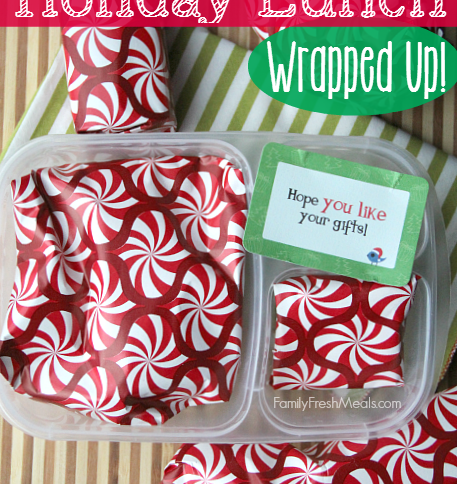 Great DIY holiday gift. This recipe works well with almonds, cashews or walnuts! 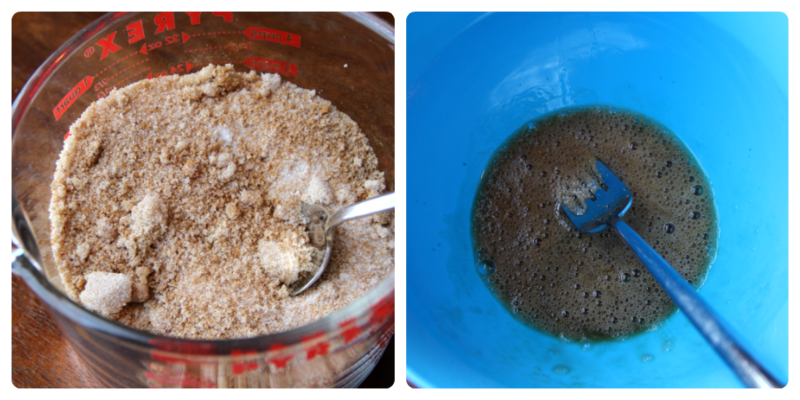 In a large bowl, mix together sugar, brown sugar and cinnamon. Set aside. In a separate, bowl whisk together egg white and vanilla until it becomes a little frothy. Place pecans into a slow cooker prepared with cooking spray. ( I used a 4.5 qt crockpot for this single batch). Pour egg white mixture over pecans and stir until nuts are evenly coated. Next sprinkle cinnamon sugar over pecans, and stir until nuts are all coated well with sugar. Cook covered on LOW for 3 hours, stirring every 2o minutes. When 20 minutes are left, pour 1/4 cup of water into the crockpot and stir. This will make a the outer shell nice and crunchy. When cooking time is up, spread nuts out on a cookie sheet to cool for 15/20 minutes. 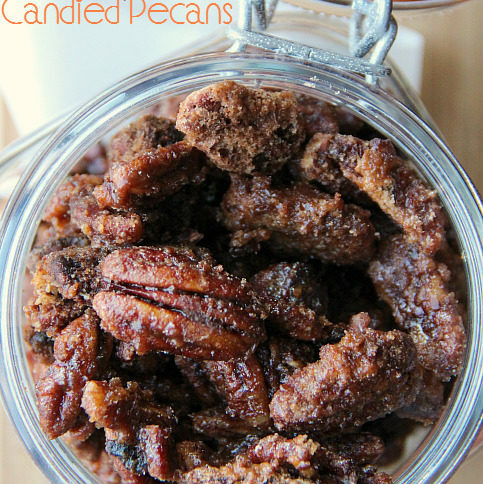 Here is what I used to make these Crockpot Candied Pecans! Oh my goodness — one of my favorite foods (snack, salad topper, trail mix ingredient…), and SO EASY. What a great Christmas present for your followers! on salads…spice it up a little. Can’t get the rating to work…so just know this it’s a 5!!!! 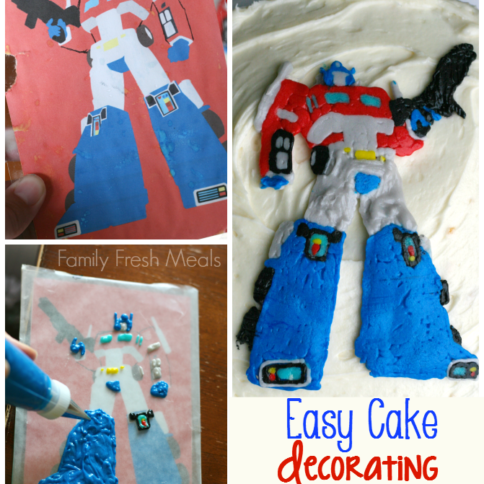 So easy to make and no clean up to speak of except for the crock pot. I’m a novice but surprised the wife after being gone shopping for the day. She was impressed. I made these and half of them came out burnt. I followed the recipe and even had to cook them about 30 min short of the 3 hours called for. It was a hassle to stir every 20 minutes. The ones that were not burnt were good, but wasted half of them. Will not try this recipe again. I just finished making some and it came out delicious. The recipe was easy to follow and directions were clear, I had no issues! Yay! Thanks for sharing Laura! I have made this on the stove top for years and do not use the egg white. 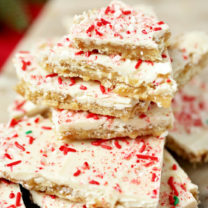 Can these be made without the egg white? I was wondering the same thing since I was worried they would possibly go bad sooner using the egg and I would need to ship them to family across the country. how long would these last? I would love to send these as gifts but I live in Alaska so I would probably use my food vacuum sealer on them and ship them. do you think they would last up to 2 weeks in an airtight package? my only concern would be the egg in them. The cooking process will effectively cook the eggs. It shouldn’t be a problem at all. ? Did you use light or dark brown sugar? Excited to try this recipe!! Could I use pecans and cashews together or should I do them seperate? Super excited to try the recipe! Sounds amazing!! Yes! Sounds like a yummy combo! After 5 hours of drying my pecans are still wet and I have them laid out in a single layer. Is therw anything I can do to dry them? Mine were wet also moved them around a little waited and then put them on another cookie sheet. Then it was fine. I kept moving and separating. It was worth the time. Did you put raw or already toasted nuts into the slow cooker? These turned out delicious!! They’re perfect to have with cocktails! What’s the best way to store these? I have them in a tightly sealed mason jar right now, but should I be keeping them on the fridge or just on the countertop? Nice recipe but what a hassle! I’ve used it twice and just as easy to mix the egg white mixture on the nuts then shake sugar on and cook in a low oven. I have a 6 qt crockpot does that change the recipe at all? Jennee, you might want to double the recipe, OR just keep an eye on the nuts and stir often. I would just be worried about them burning. I hope that helps! Just made these and they turned out great! I found that I only had to cook mine for about 2 hours and stirring every twenty minutes was VERY important! So easy and so delicious, thanks for the recipe! So glad you loved them Jessica! I have a 3 quart crock pot, which works well for me with most recipes. I don’t want to have to buy a larger one, so what would I have to do to modify this delicious recipe? Thanks. Thanks, Corey. So stirring every 12 minutes instead of 15 minutes should work. I used the same recipes but cooked @300° for 40 min, took spatula stirred very well and broke up with edge of spatula. Put back in oven for additional 15 mins. Turned off oven, and let cool with door open to room temperature. However the smell in the house my husband and son wouldn’t stay out of them. Opps, forgot….I did NOT use the water. And I combined pecans, almonds, and cashews all together, for different flavor, and easier on my wallet. Hi! Some family members have nut allergies so I’m planning to candy pepitas to sprinkle over brussel sprouts. Will this recipe (without the cinnamon because it won’t go with the other flavors) work? TIA! That sounds yummy! I think it should work!Just make sure to stir often. I made these and they are still wet after 8 hours of drying. Maybe I added too much water, but does anyone have any ideas on how to dry them? Are you supposed to keep cooking them after you put the water in if it’s still runny after 20 min or just pour it out and let it dry on the nuts? Oh my Goodness! Wonderful, and my house smells delicious? I made these tonight and they came out soo yummy. It did my craving for candied pecans. Since I made these at 11pm put them on high for 1 and a half hour stiring every ten minutes. Still came out perfect. Thank you for this recipe! I am sorry to hear that Sue. Did you dry them on the counter? Did you give them any fridge time? Just trying to figure out why they did that for you. I made these today, following the recipe exactly. My crock pot seems to cook a little high, so I stirred it more frequently, but the timing was perfect. My husband LOVES these, and I am looking forward to making more for Christmas gifts. We have 3 pecan trees in our yard, so this is perfect! Thank you! 3 Pecan trees?! I am so jealous!! I’ll have to try this recipe. I’ve been making them for years and my recipe is simply an egg white whipped up with a teaspoon of water. Dump in a pound of pecans, mix, and then add 1 cup sugar & 1 teaspoon of cinnamon. Your recipe sounds MUCH more exciting than mine!! How long can these be stored for? I’m planning on giving them as gifts as I see various people throughout the holiday season? did you use an older crockpot or a newer crockpot? I have both. the newer crockpots seem to cook hotter than the older ones. Just made this in a 6 at crockpot for 2 hrs vs 3. Smelled great! However, the pecans were only mildly sweet. Hubby added some powdered sugar which seemed to help a bit. Any thoughts? I make these every year for Christmas. 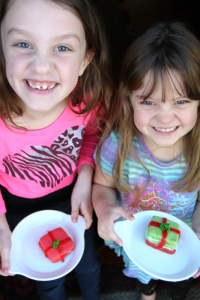 They make nice gifts for friends and we love munching on them! It’s a great recipe and they turn out perfect every time. I ended up tripling the amount of everything cause I needed a large amount. I’m curious should the cooking time go up?